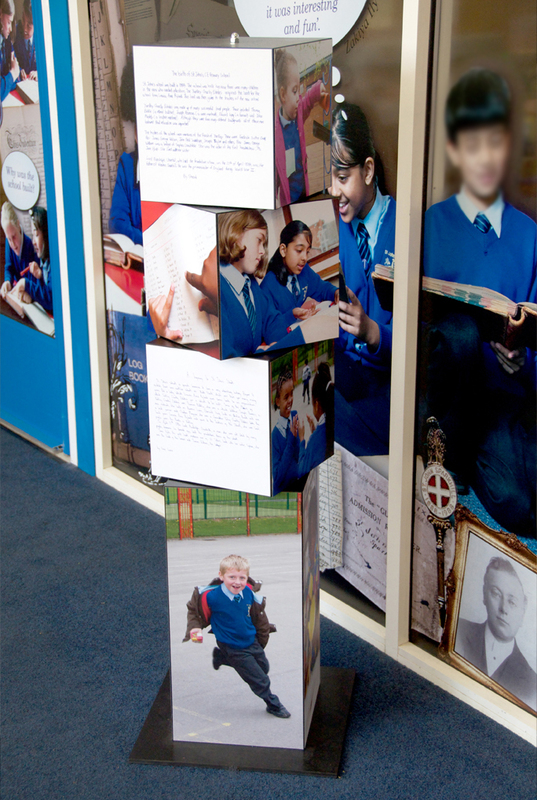 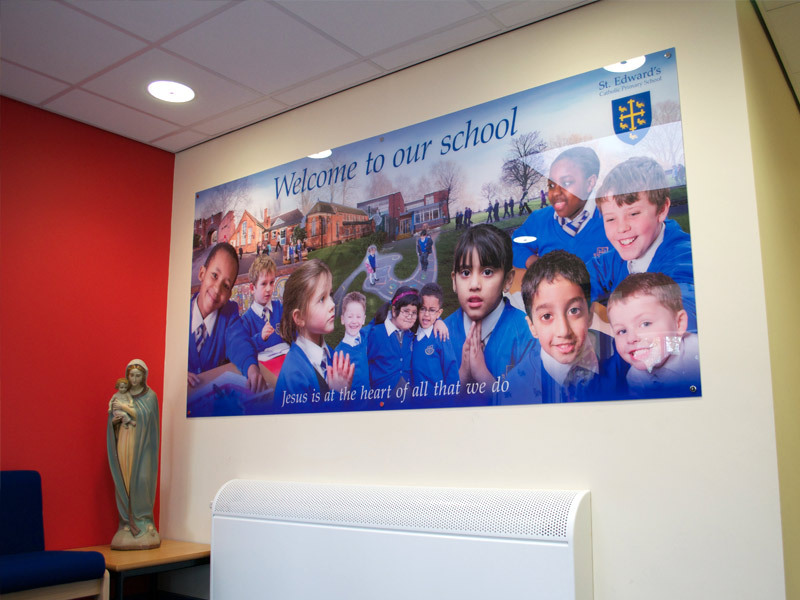 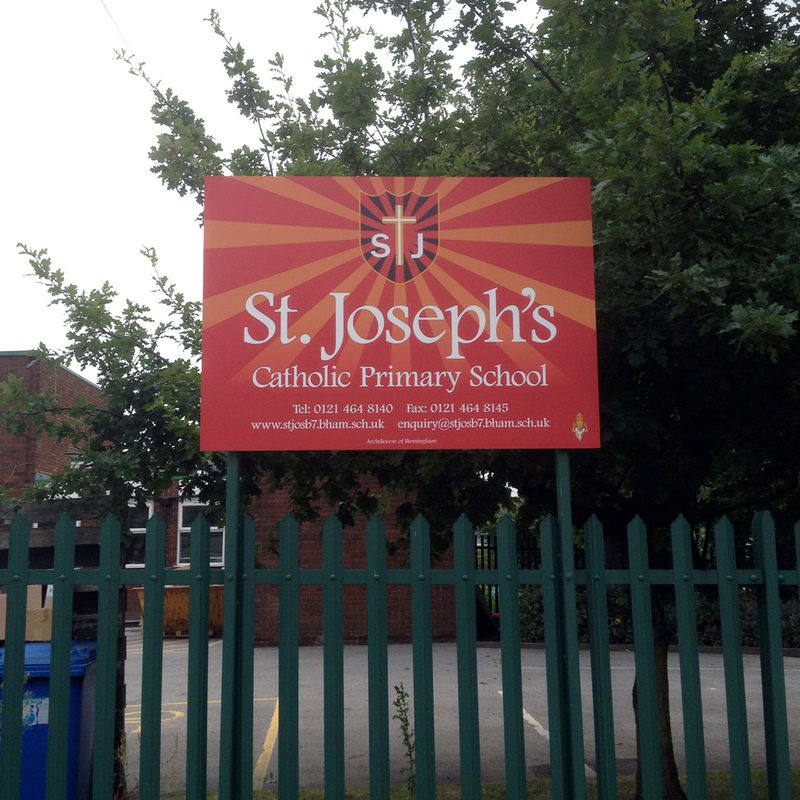 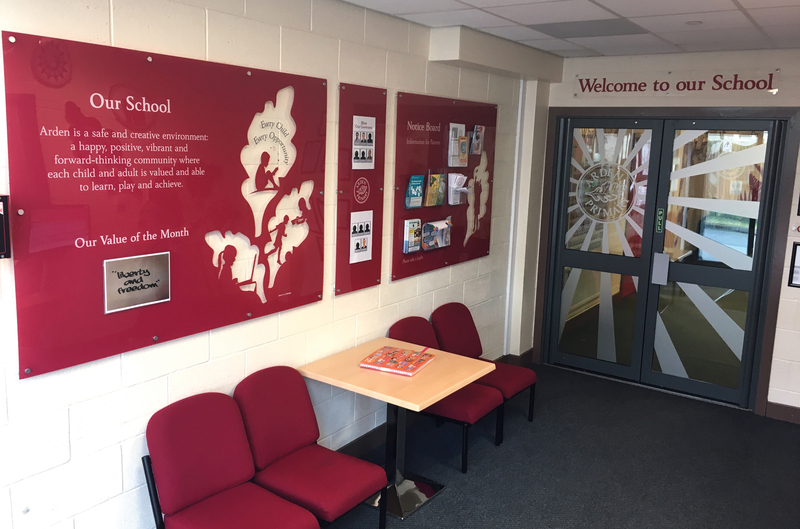 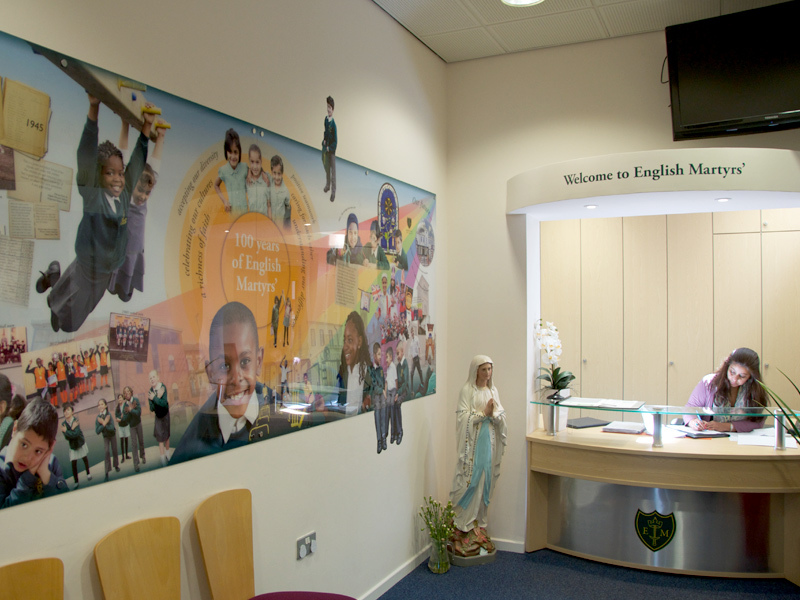 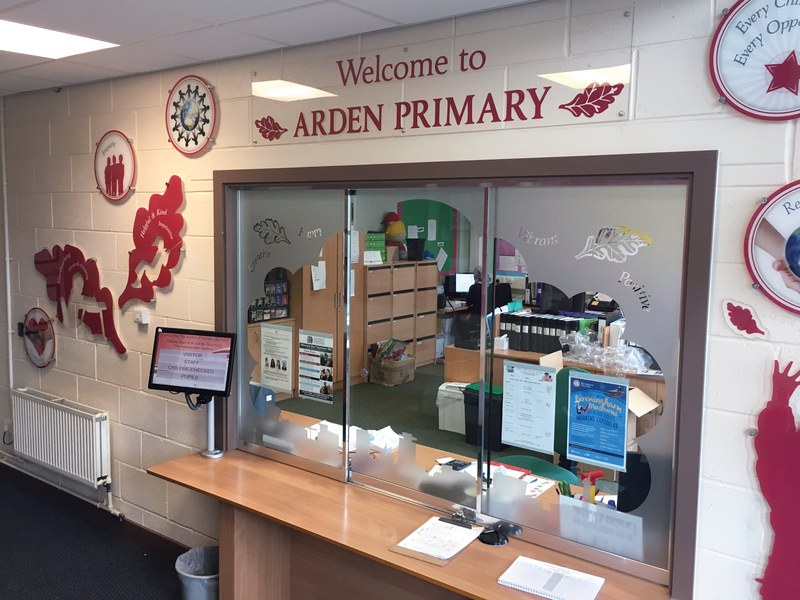 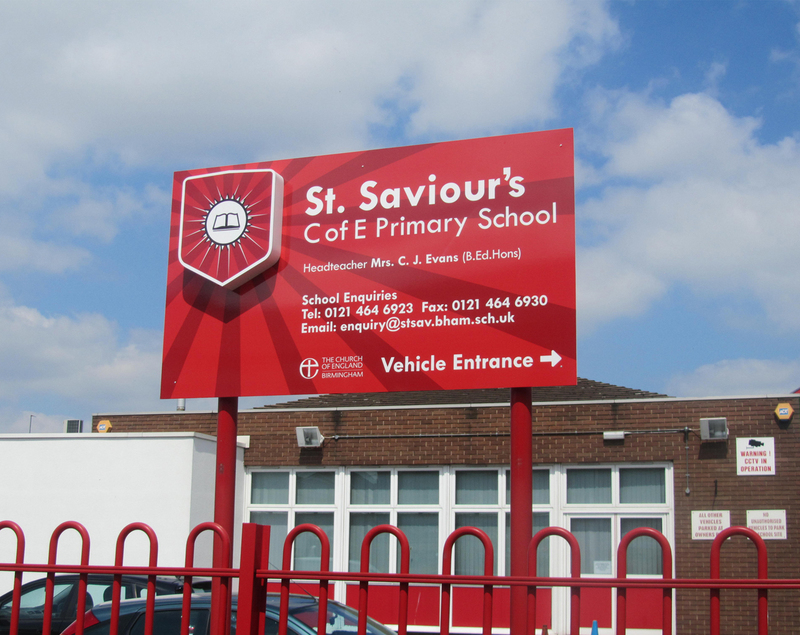 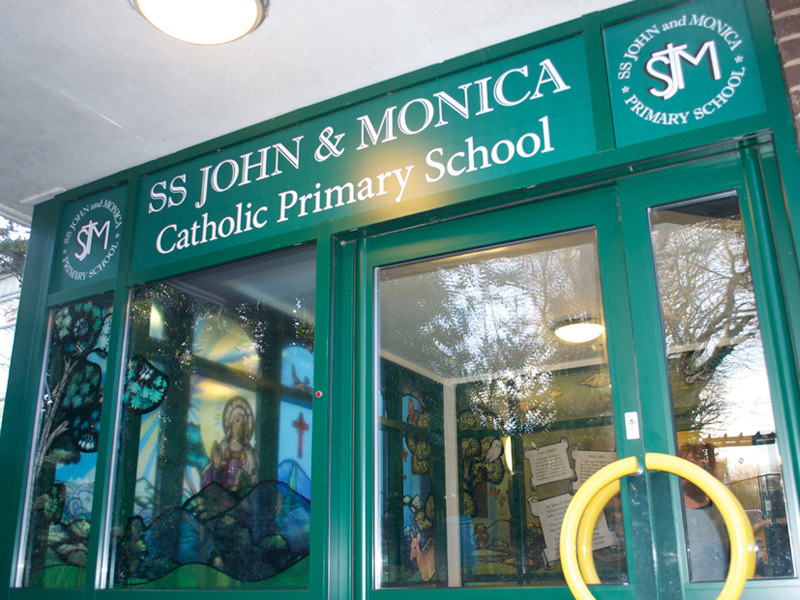 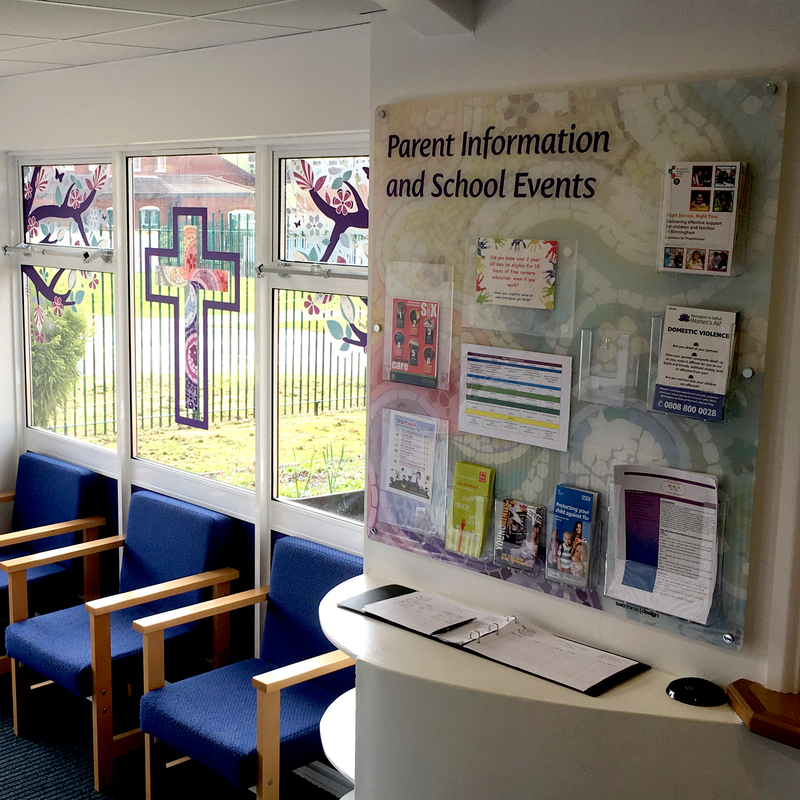 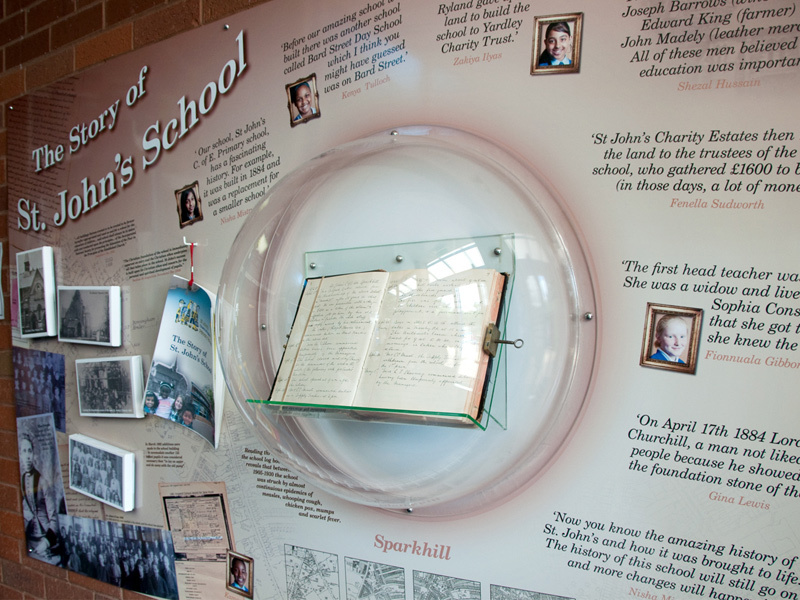 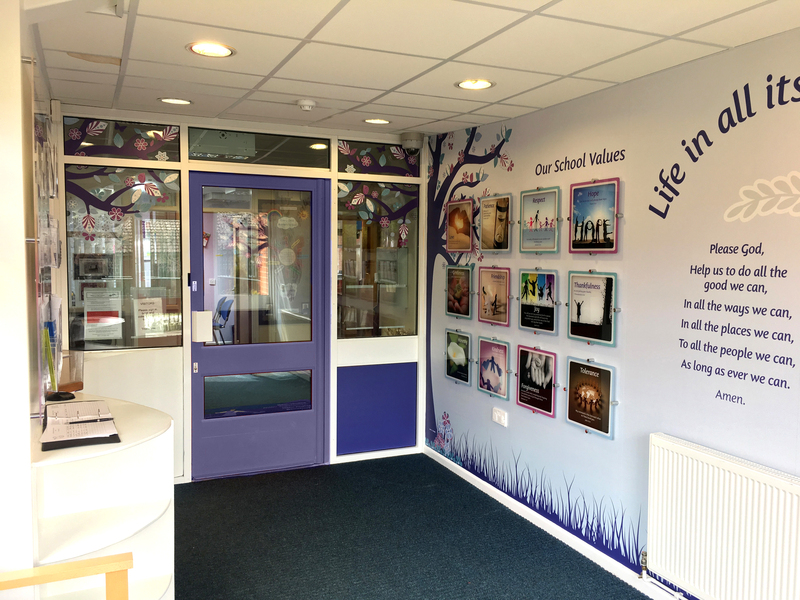 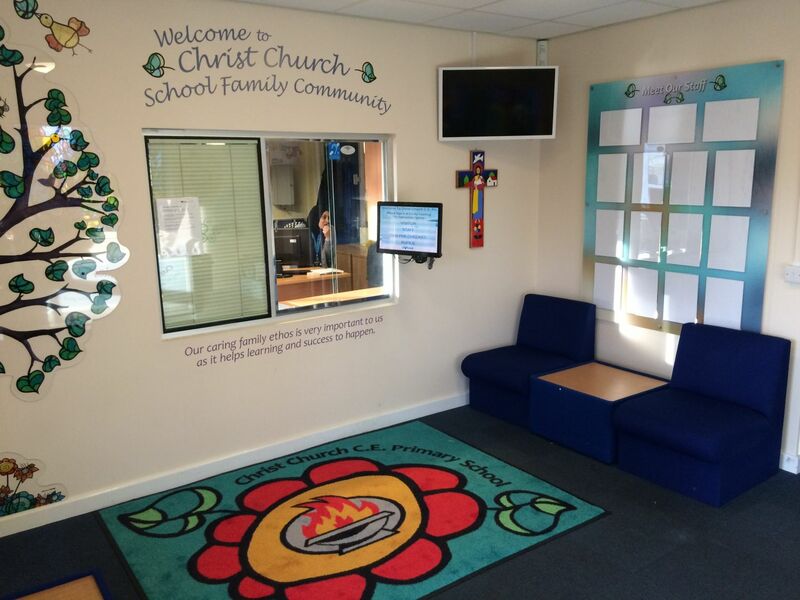 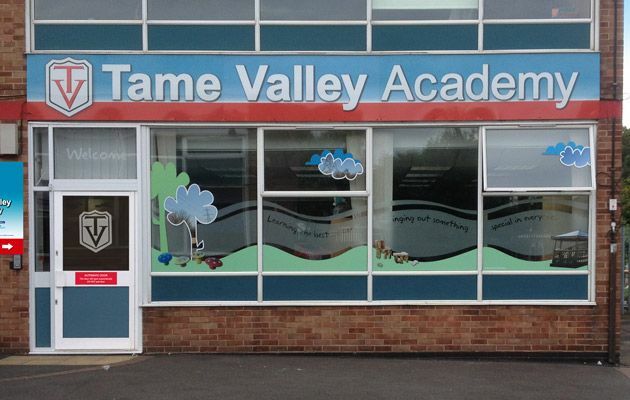 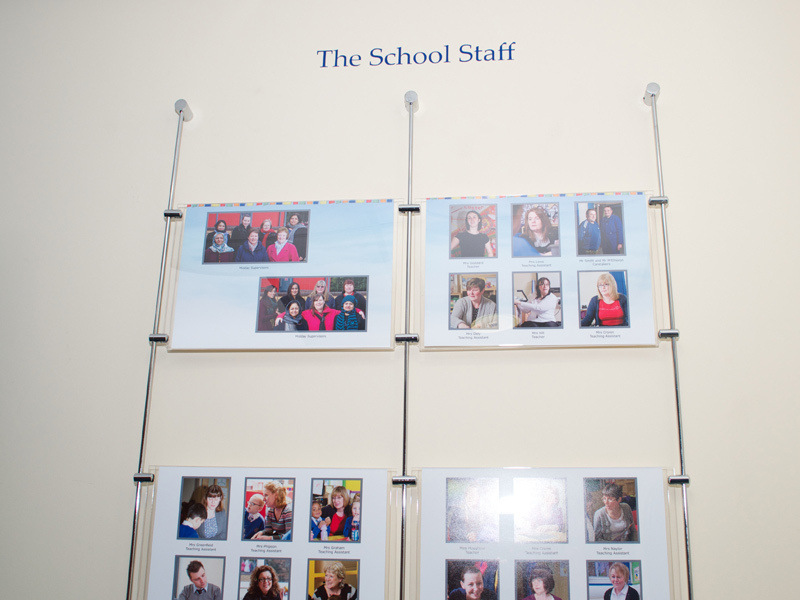 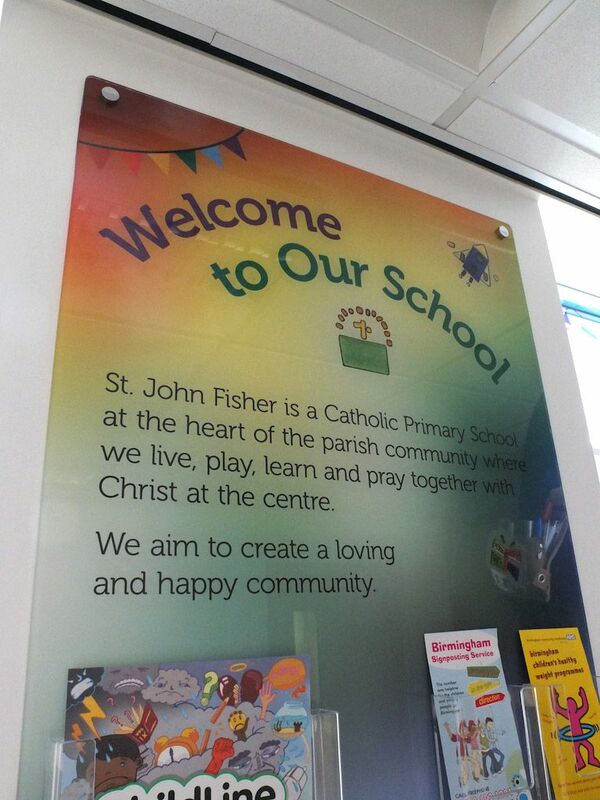 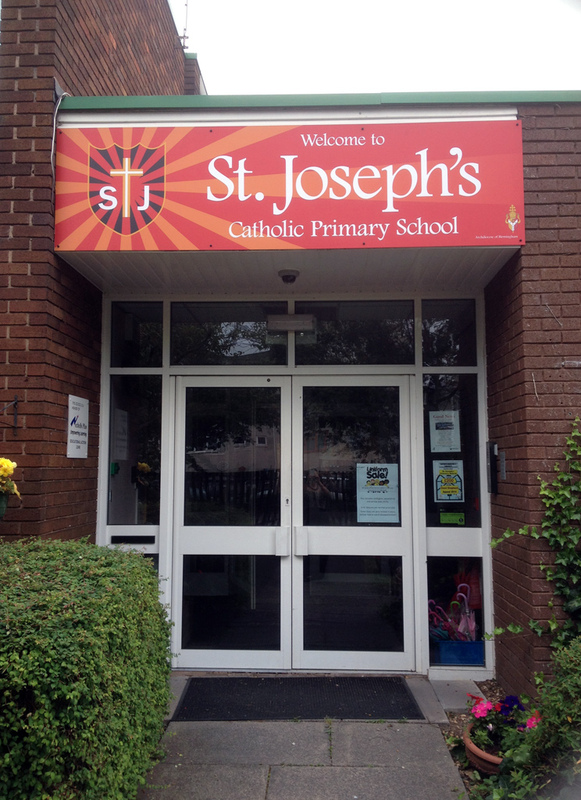 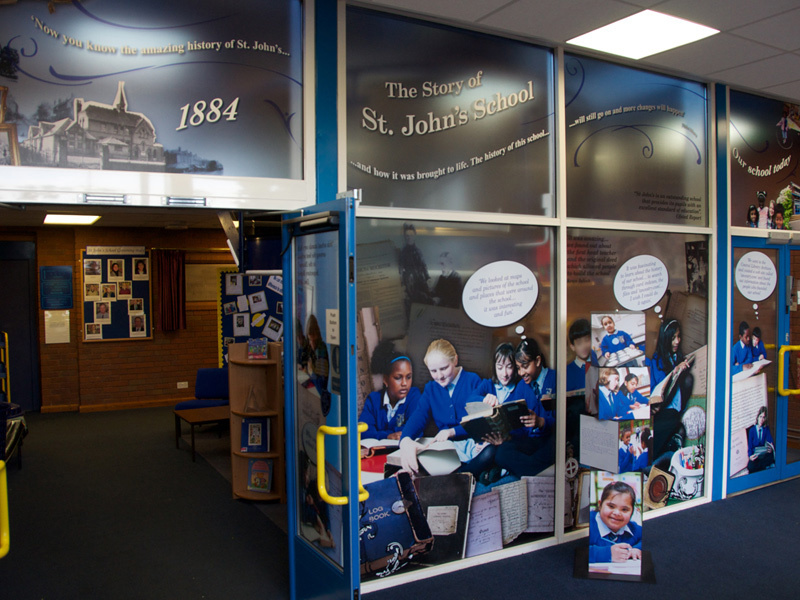 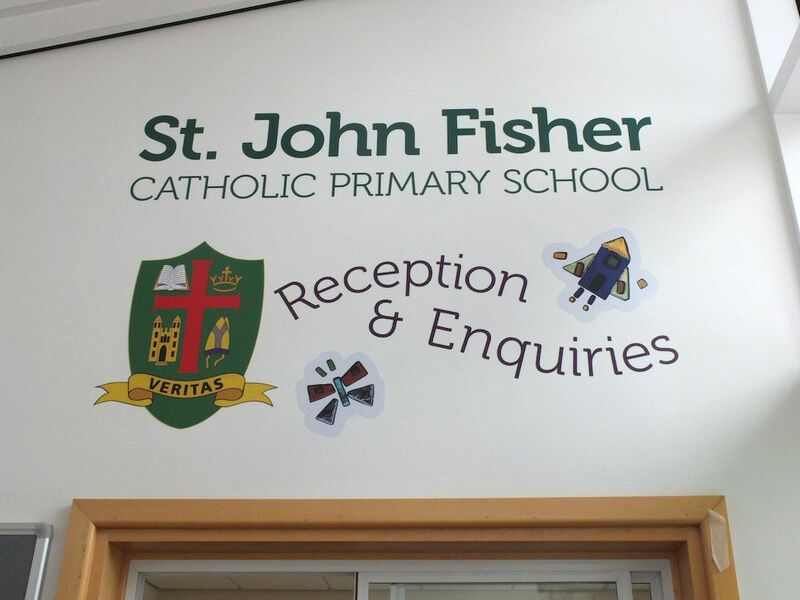 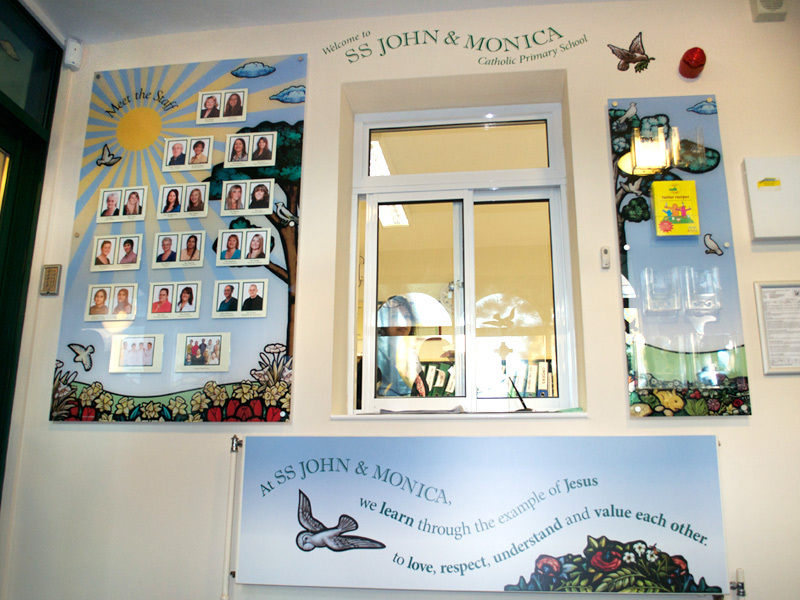 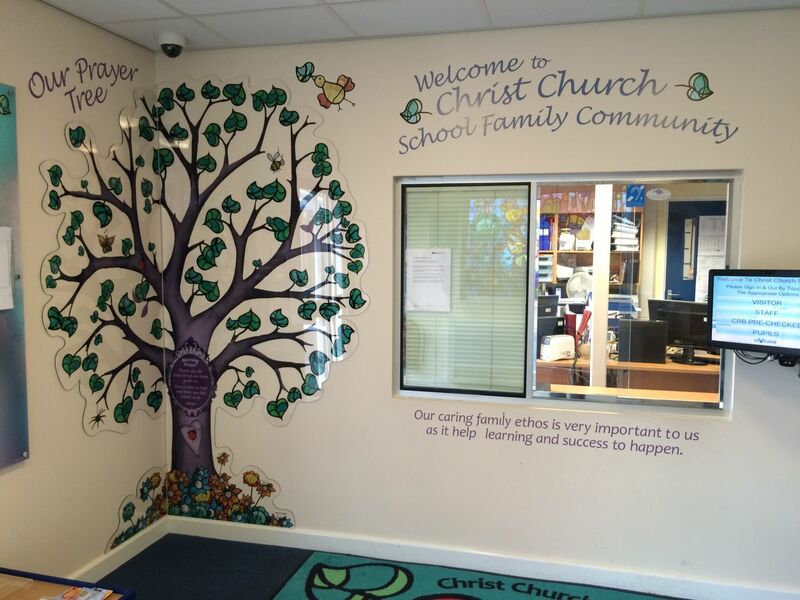 The design ideas featured here cover various transformations of school entrance spaces by producing signs, panel displays, printing on doors, floors, mats, windows, as well as walls. 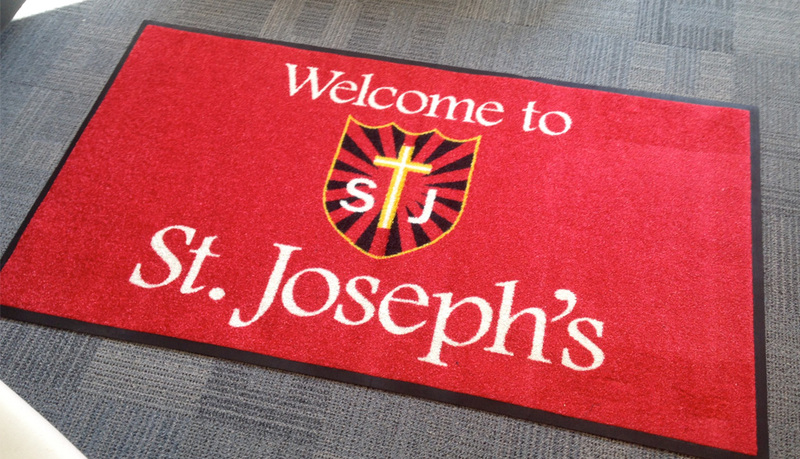 Various materials, printing techniques and state of the art technology has been used. 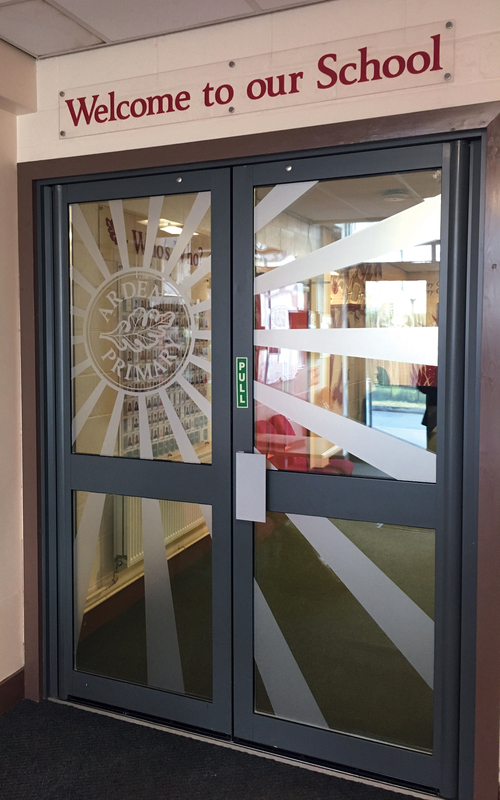 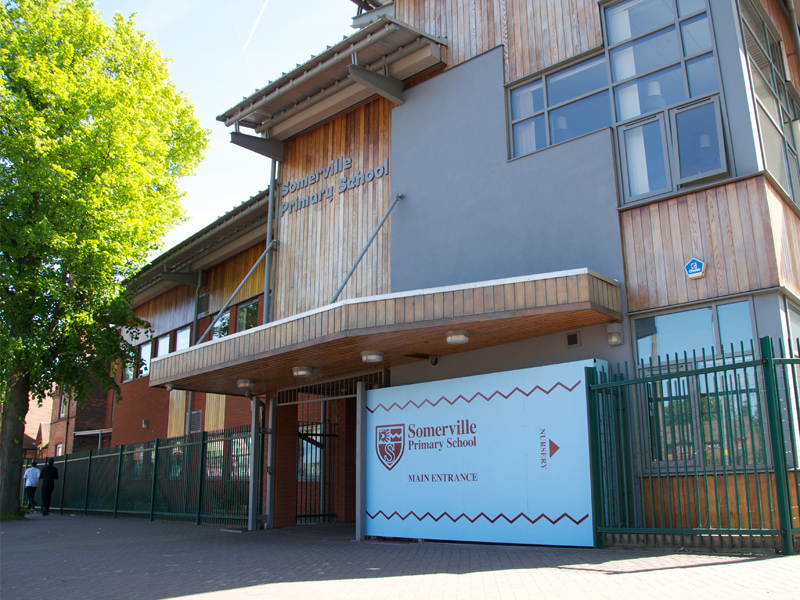 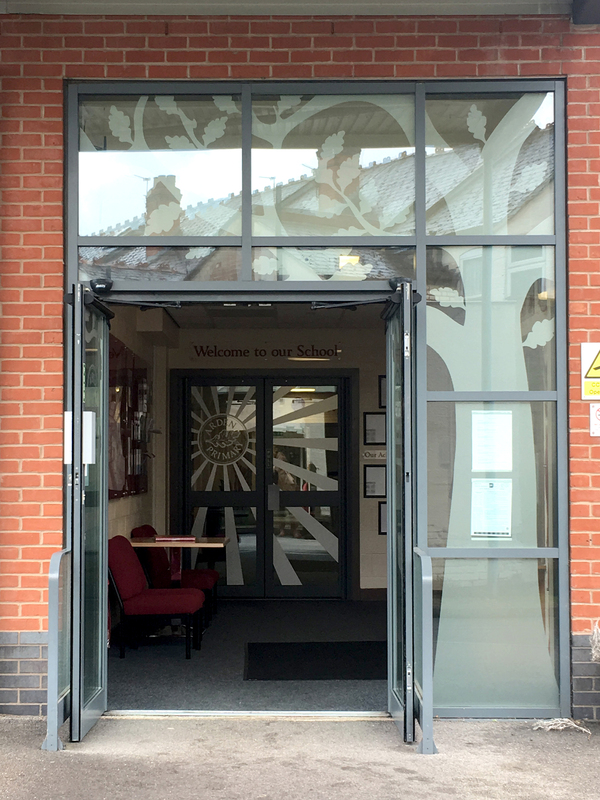 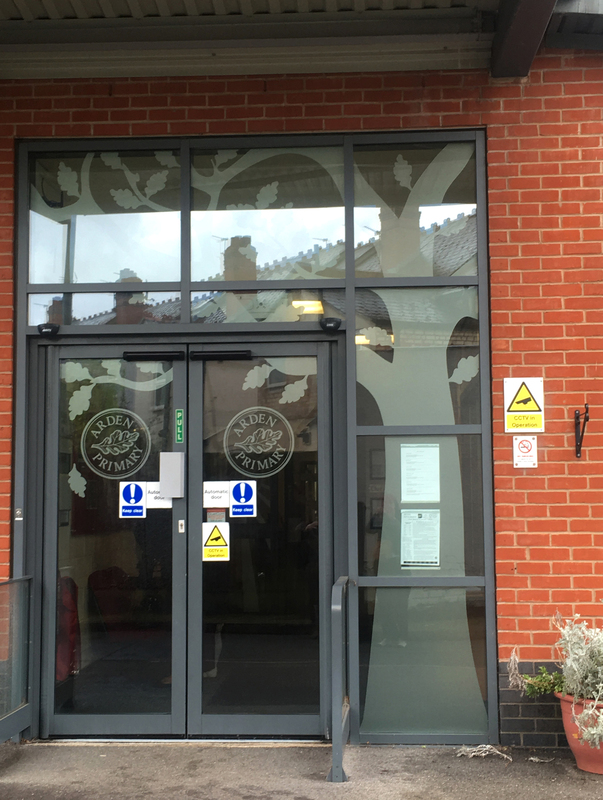 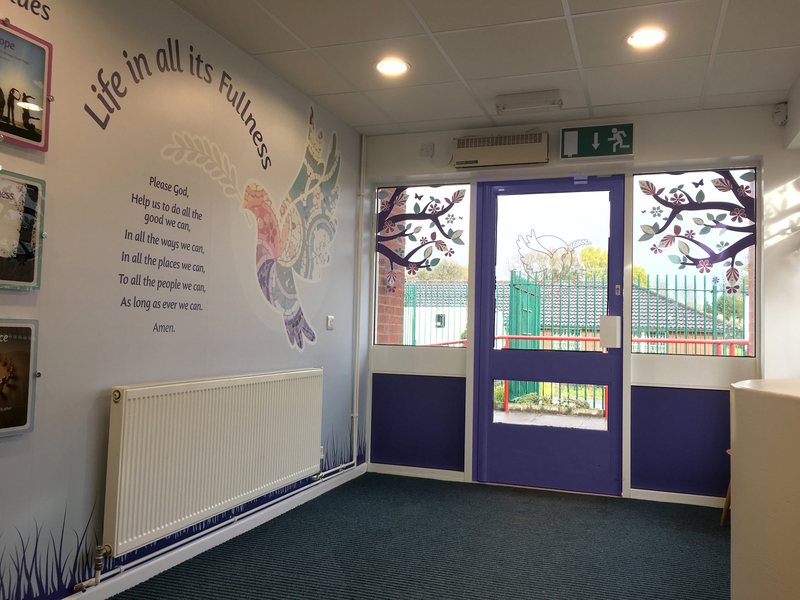 Make sure you scroll through our gallery to see all of the innovative design solutions we’ve used for both the exterior and interior of school buildings. 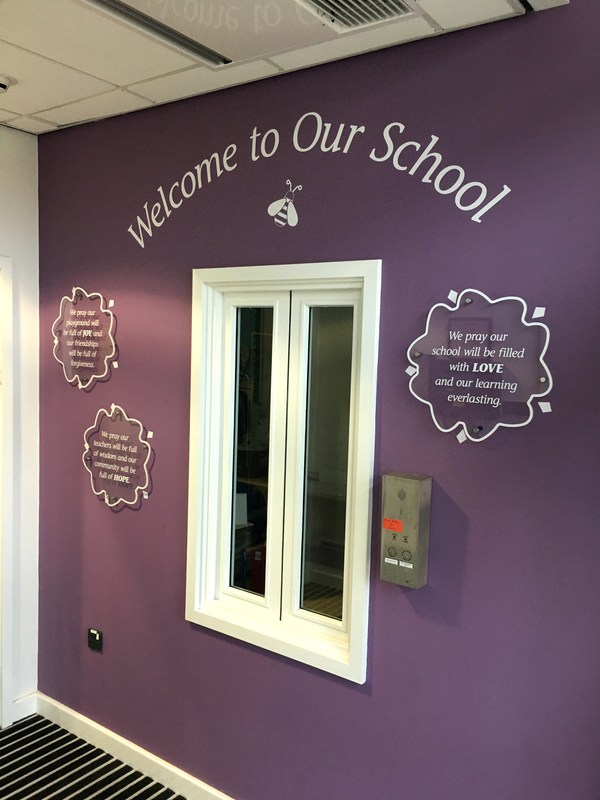 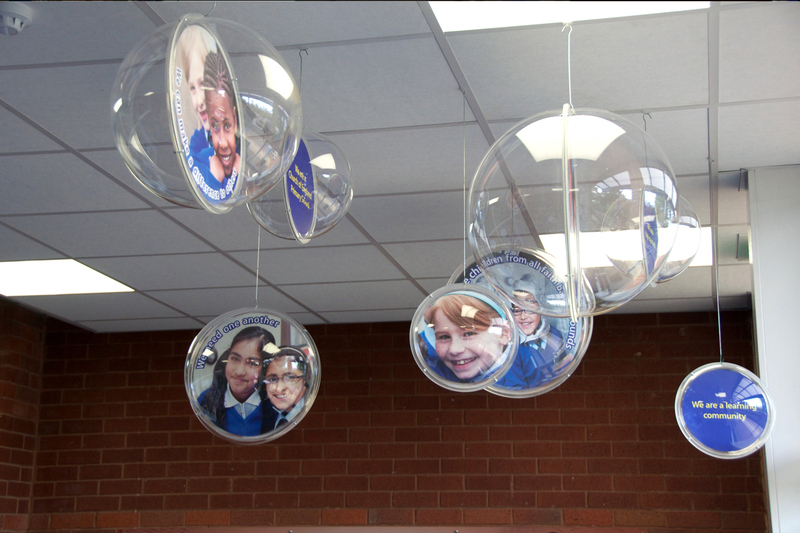 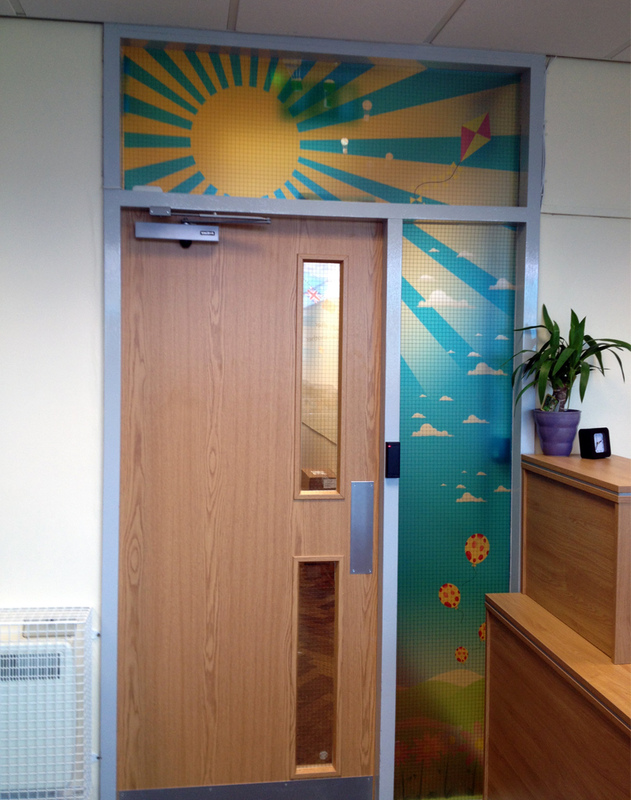 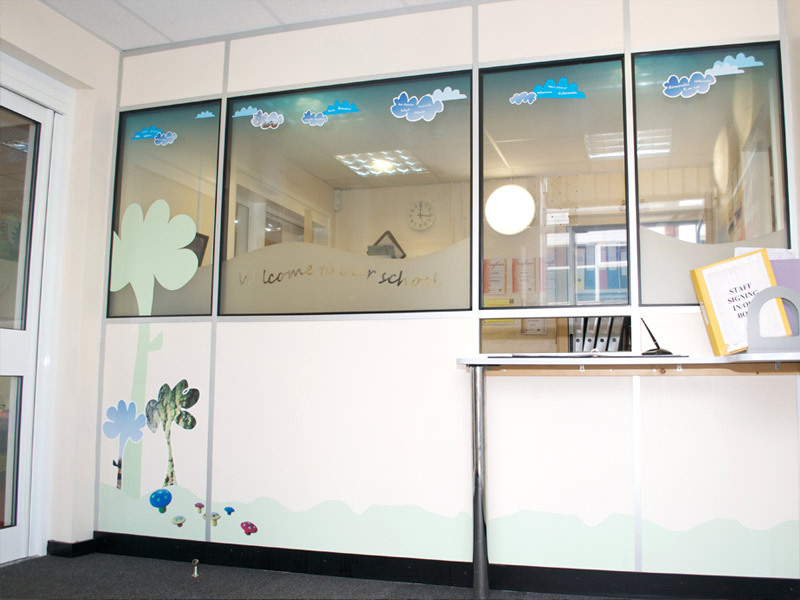 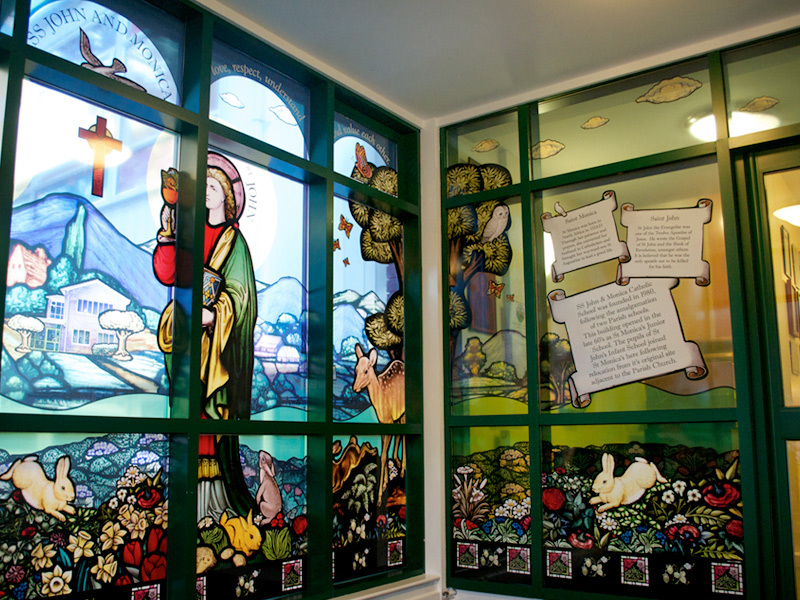 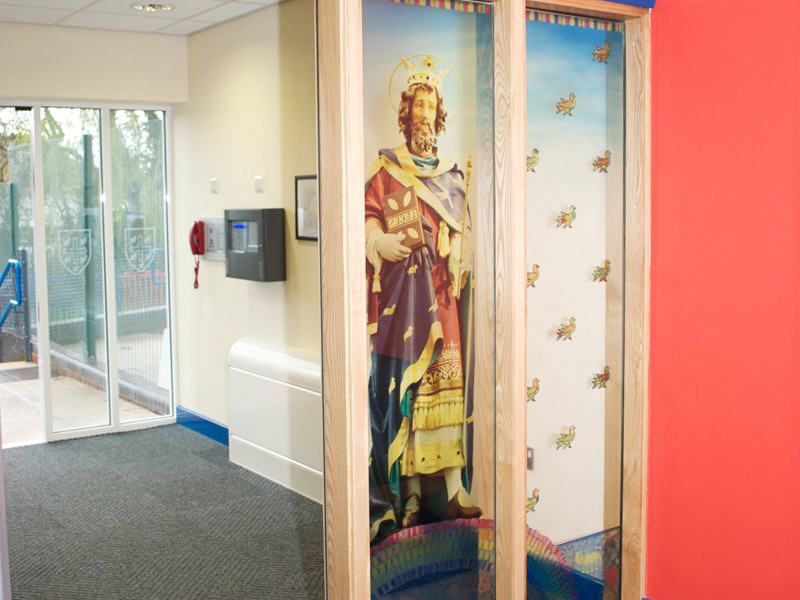 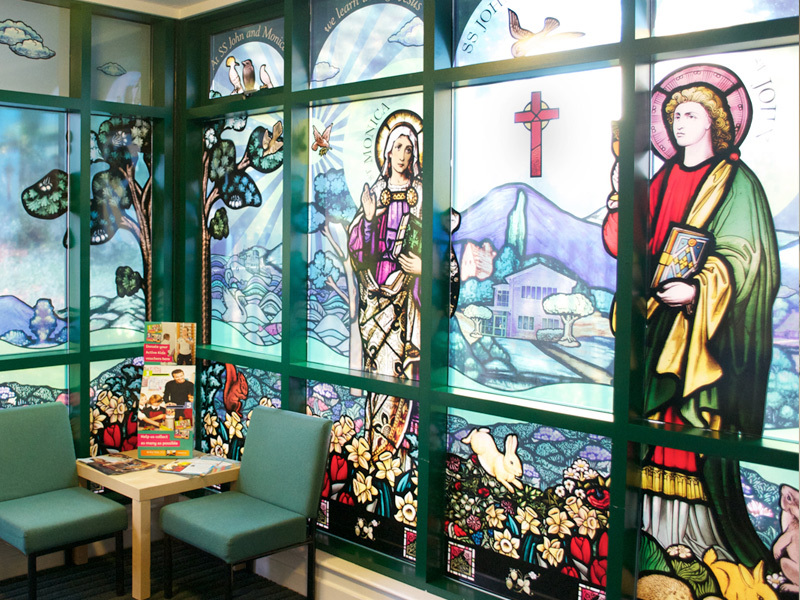 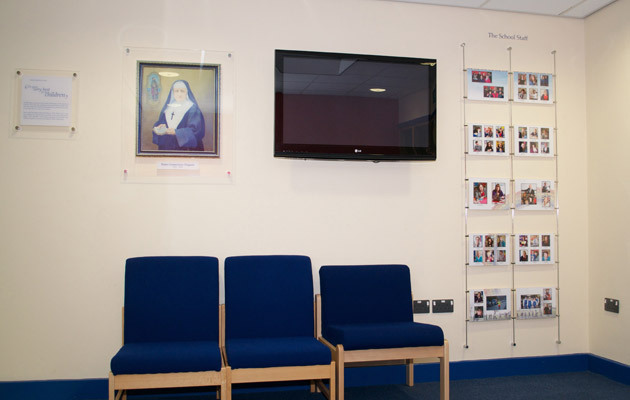 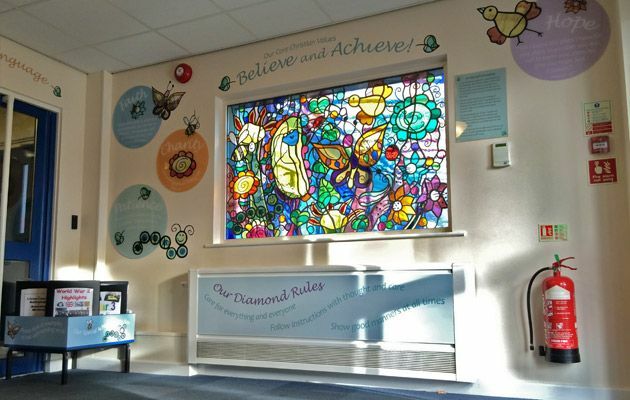 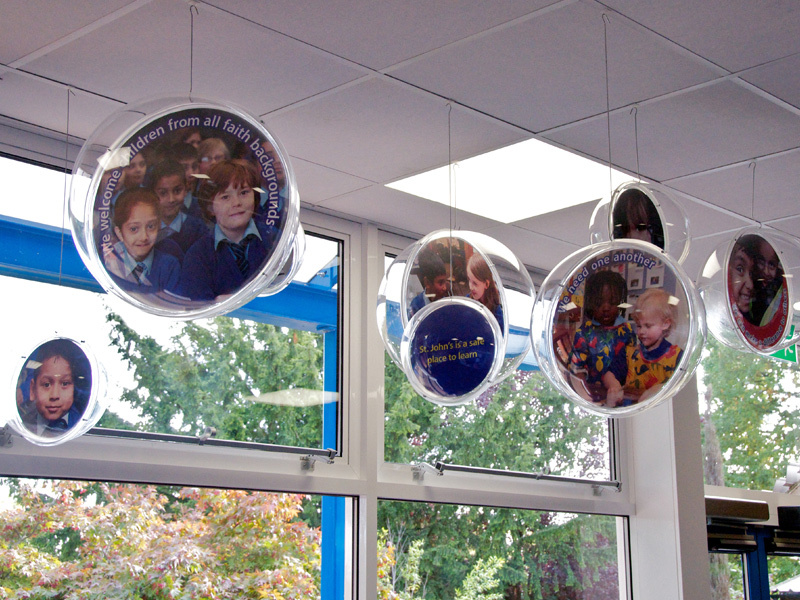 Our bespoke approach means that each design is unique and reflects the nature and needs of each school.